I really like the PGSM show LIVE and this is one of the Manga Covers remade. 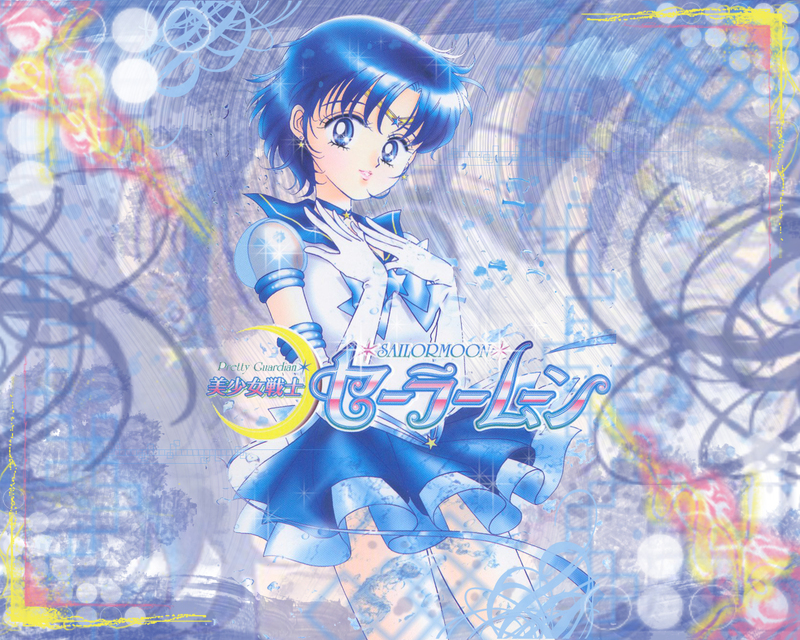 oo!Is that the manga Sailor Mercury? Great job on your other recently submitted work! *squeal* LOVE IT! It is now my wallpaper! This wallpaper is kawaii. Thanks! This is so pretty! I love the pink and yellow colour accents :).